Home Dawood granddaughter wedding India Latest National Nawaz Sharif Pakistan Pm Modi Dawood Ibrahim attended the wedding of Nawaz Sharif's granddaughter. Dawood Ibrahim attended the wedding of Nawaz Sharif's granddaughter. 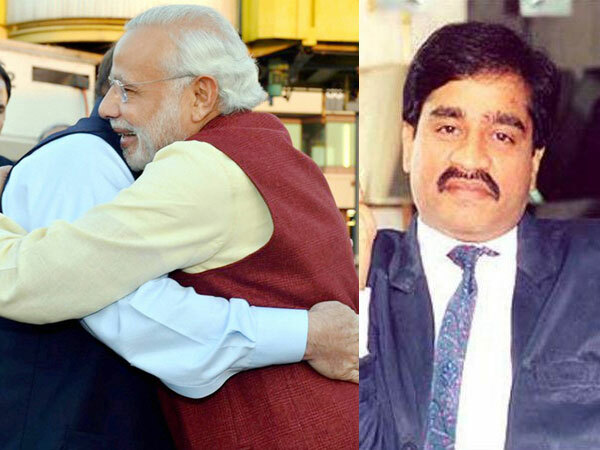 A report in IBN7 claimed on wednesday, that Pakistan Prime Minister Nawaz Sharif had hosted India’s most wanted terrorist Dawood Ibrahim just a day after Prime Minister Narendra Modi went out of the way to visit Sharif’s ancestral home on the occasion of his granddaughter Meherun Nisa’s wedding. Prime Minister Modi had blessed the newlywed, offered presents, and left for India, unknowing of his Pakistani host’s guest list.